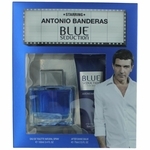 We offer several varieties of authentic Antonio Banderas perfume and cologne. 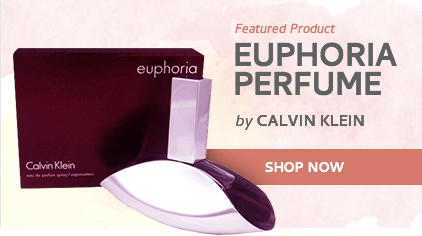 The famous film star has created several alluring scents for women and many more masculine offerings for men. 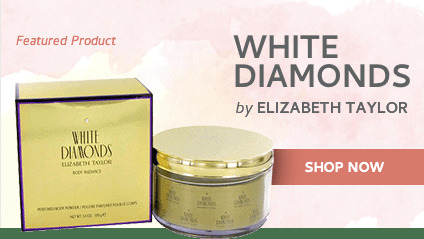 Each of these products is competitively priced and completely authentic. Whether youre searching for the perfect fragrance for yourself or a loved one, we have the Antonio Banderas perfume and cologne youll love. 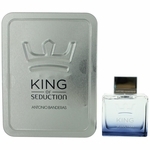 Blue Seduction by Antonio Banderas is available for both men and women. Both variations are fresh and alluring. Blue Seduction for women includes citrus notes and watery fruits with a sugary base for added sensuality. The mens variation on this scent includes fruity notes with spicy undertones, making it just as sensual but more masculine. Banderas also brings us The Secret for men and Her Secret for women. 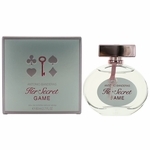 Her Secret captures the feminine mystery in a bottle, combining spicy cinnamon and pepper with sweet vanilla and tuberose. It is sugar and spice bottled in a scent. The Secret for men is also spicy, but it includes masculine, woodsy notes as well. Along with cinnamon and pepper notes, The Secret includes notes of grapefruit, Tonka beans, woods, musk, and leather. 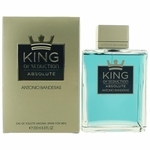 Finally, two great mens scents round out our selection of Antonio Banderas perfume and cologne. Seduction in Black is a warm, woodsy fragrance for men, characterized by bergamot and black currant top notes, spicy middle notes such as cardamom and nutmeg, and endnotes of cedar and musk. This spicy scent is masculine and attractive. Splash Seduction in Black is a summery take on the original. In this version, the spicy heart of cardamom and nutmeg meets ozone, green tea, and peppermint top notes. These variations give this fragrance an aquatic splash that pairs perfectly with its wood and musk base. 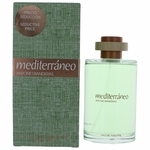 This scent is every bit as masculine as its predecessor, and it is best suited for the summer months. 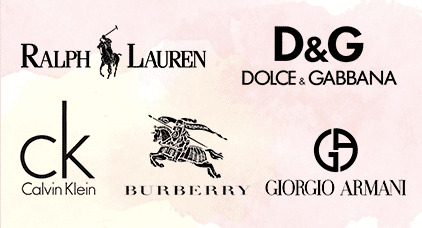 These scents from our website are always authentic and always affordably priced. 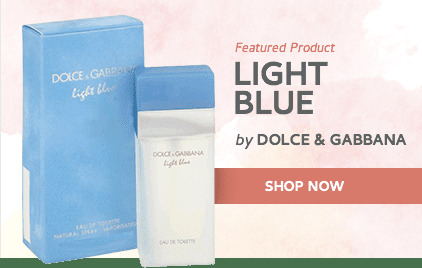 These particular mens scents have all the sensuality and masculinity of their namesake while the womens versions are a lighter take on alluring and romantic scents.